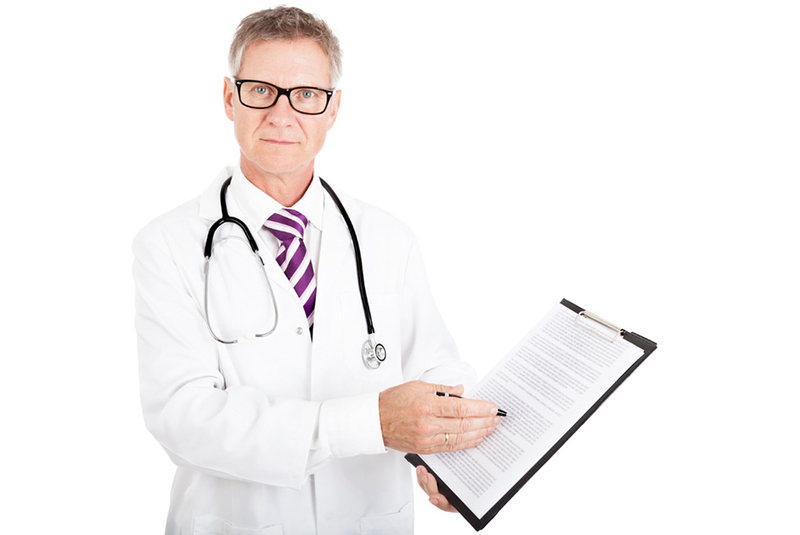 How to Write a Readable Informed Consent Form for Clinical Trials? Informed consent form has crucial role in clinical trials. It provides significant information to participants, including the purpose of the research, explanations of patients’ role, trial design, the manner in which the study will be carried out, methods to be used, treatment options, and so forth. What’s interesting is that many would refer to the clinical trial informed consent as a document. However, it isn’t simply a document. 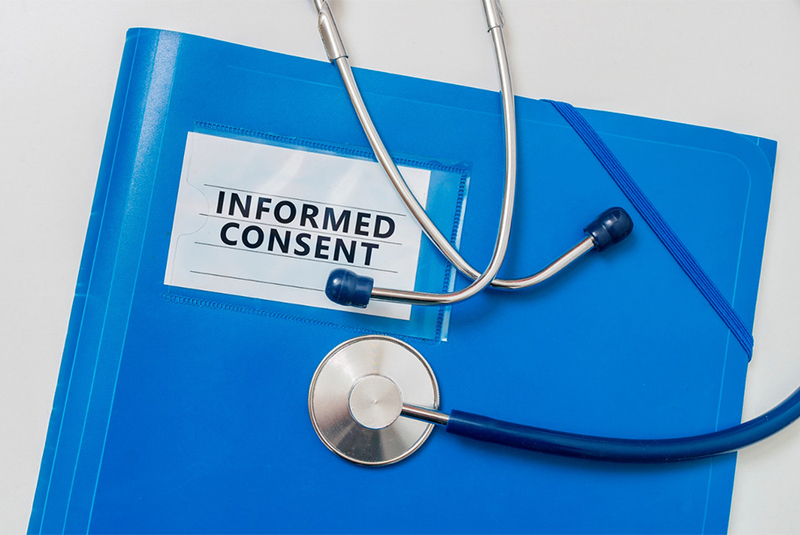 Informed consent is a process. It takes adequate preparation, thoughtfulness and concertation to prepare a form that is easy to understand by the target audience. This is the way to leave no room for any doubts and get potential research participants’ signature on the paper, isn’t it? After all, plainly and appropriately written informed consent form (ICF) promises form approval from the first time. And even though writing one such thing may look like a pure paper-based “formality”, it is, in fact, what lies at the heart of a successful trial in the end. In other words, such forms can either give a satisfying start to a specific research project or they can take a totally different turn of events and transform into a disappointing first attempt, followed by rewriting, reconstructing and re-targeting. So what’s the secret to having good informed consent forms? What’s the philosophy behind them? Are some of the projects failing to get the signatures of future participants because it is too difficult to prepare acceptable forms before that? Will patients be able to comprehend the concept? Will they understand what may be required from them? Will they clearly see what the trial is focused on? Will they be aware of the benefits, risks and effects? Are the conditions clearly outlined? So the most imperative approach and rule is: have a readable consent. True, it is a tough challenge. Still, it is vital to make a consent form that simultaneously complies with regulations and provides with complex medical data in a digestible way. In this regard, the institutional review board (IRB), or the independent ethics committee (IEC), does not approve forms which are not written in an easy to understand way. The language is important. The structure is important. The use of words is important. Even the length of sentences is important. Comprehension depends on how scientific information is delivered to non-scientific audience. A mechanism for eliminating reading and understanding difficulties would be choosing common terms instead of technical terms wherever that’s possible. Making the text sound less technical and scientific will help patients understand the text profoundly. What is more, they will have the time and opportunity to go through, evaluate and consider the whole paper without jumping to sudden conclusions because of its complexity and because they cannot finish reading it. On the other hand, applying simpler language will result in more accurately translated forms. And when action takes place in a foreign country, proper translation is essential as it will save on plenty of misunderstandings. Another way to polish the informed consent is to replace long paragraphs with shorter explanations, not necessarily with words. Very often one of the most common issues when it comes to understanding is having too long consent forms. Some of them are between 15 and 20 pages long, which really takes a lot of time to read. And in a clinical setting, time is fundamental. Using bullet points, outlining, diagrams and charts can really enhance the reading process. Readers, therefore, can follow complex ideas much more easily. Lastly, subjectivity also has a very important role in the informed consent form. Experts should very carefully choose what information to include and what information to exclude from the consent. As we said already, always refer back to the reader. Think of what they would want to know. Create a subject-driven standard of writing that combines both scientific data and information that a reasonable and ordinary person wants to learn more about. 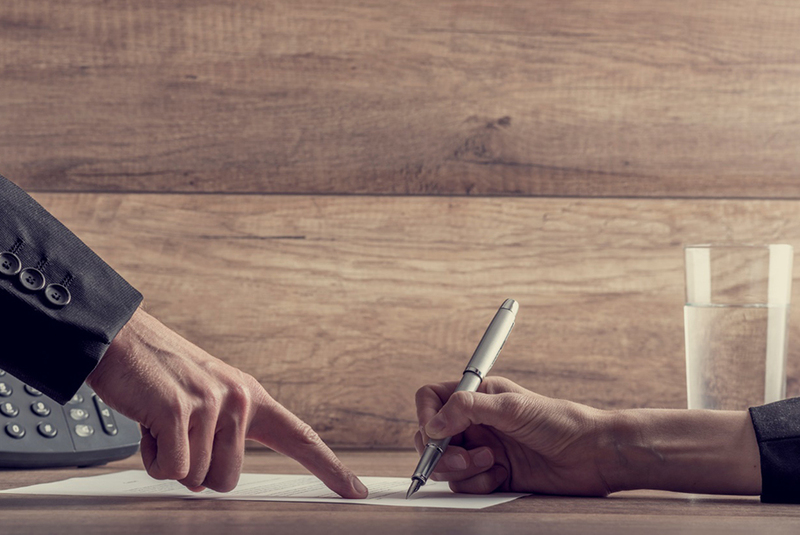 On the whole, a signed consent form is supposed to show that the trial participant has read the form and has understood everything included in it. But first, in order to get patients’ signatures, researchers and other personnel involved should make sure to write the informed consent form in the most adequate way. How? By selecting appropriate language, use less difficult words, focus on shorter sentences, insert charts and diagrams and find the balance between scientific and non-scientific expectations. It could be challenging, but it’s not a rocket science.